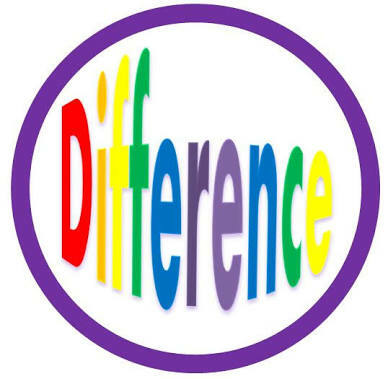 Difference Of One - What Difference Have You Made Today? What difference have you made today? How have you improved yourself? Better still, what difference are you making now? Will you just allow the day go like that? Have you forgotten it is little by little? We all can do something great if we realize the difference that one will make. Everything starts with a step. You may not be able to do much but, starting with one will make a difference. If you want to change world, you've gotta start making the change now. If you want to be one of the best-selling authors, you've gotta start writing something today. A page will make a difference. Whatever you set your mind to achieve, start somewhere today. There was a story of a sage walking along a beach who was surprised to observe a young man running towards the water. He watched the man tossed something into the sea, then run back across the sand, pick up something, and then sprint again toward the water and throw the object beyond the point where the waves were breaking. "What are you doing?" The sage inquired. "I'm saving starfish by throwing them back into the sea," the young man replied. "The sun is coming up and the tide is going out. If you don't act quickly, they will die." The sage chuckled at what he perceived as a futile effort. "But there are miles of beach, and many thousands of starfish lying on them right now. You can't possibly get to them all. What difference can you make? After listening politely, the young man bent over, picked up another starfish, ran toward the water and gently tossed it beyond the incoming waves. Turning to the sage, he answered, "I made a difference for that one." What difference have you made today? Have you affected a life positively today? Who are the starfish in your life? Perhaps it may be a friend, a coworker, or your employee. Don't wait till you get to the top or till you have everything.